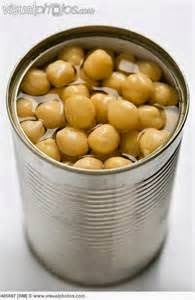 While shopping yesterday, I noticed that tins of Chickpeas were on offer at 4 tins for £1. I could not resist this bargain. 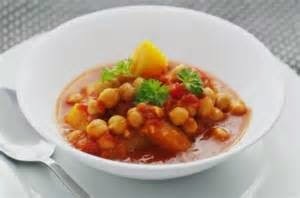 Why not get a tin of chickpeas and prepare yourself a Chickpea and Potato Curry. 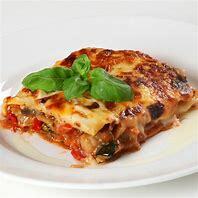 It is spicy, healthy and fast. 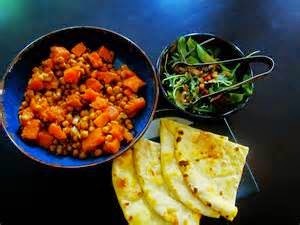 It is delicious simply with basmati rice, naan or plenty of grainy bread, plus your favourite type of chutney of salad. Add the chickpeas, tomatoes, sugar and a little salt and pepper. Bring to the boil, then turn down the heat and cook, uncovered, for about 20 minutes, stirring lots and breaking up the tomatoes. Stir in the chopped coriander and add more salt and pepper if it needs it. Maybe add a side salad. Glamping - Yes or No? Airport Food - But Not As We Know It!